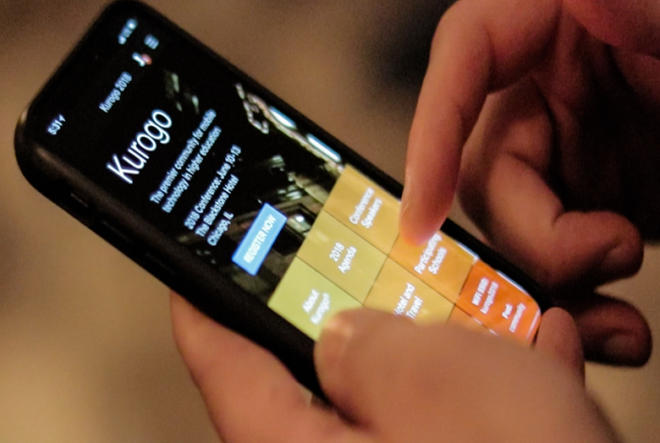 Higher ed professionals from over 100 institutions gathered at the Kurogo Conference in Chicago to share perspectives and best practices on engaging diverse student bodies with mobile technology. The overall theme, Student Success is a Community Effort, focused the three day event on the importance of breaking down university silos and encouraging participation from across the campus to achieve student success. 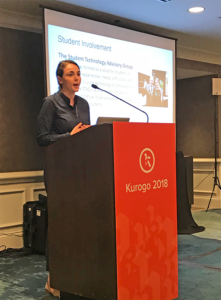 Every year, the Kurogo Conference brings together technology leaders and higher ed trailblazers to drive further innovation on campuses across the world. Kurogo 2018, hosted by Modo Labs and Roosevelt University, brought together institutions as far flung as Australia and Europe to discuss the future of higher education and how technology advancements, including mobile, can empower student success and advancement. Did you miss Kurogo 2018, or just want to relive the time spent with your peers? We’ve compiled the top four highlights, based on attendee feedback, below. Mia Kagianas presenting at Kurogo 2018. You’re building a campus app primarily for your students, but you’re never going to understand exactly what they want without talking to them. Incorporating the student voice, through surveying, focus groups and student-driven development, is crucial to delivering a digital experience that truly supports student success. Kurogo speakers, like Portland State University’s Hans VanDerSchaaf, urged the audience to incorporate student feedback at every point of development. Regardless of institutional or departmental needs, the bottom line is, “you need to solve problems for your students, not your institution,” VanDerSchaaf said. A mobile campus app is worthless if it isn’t enhancing the entire college journey. Students are immersed in the campus culture in a way that people who work at the college are not. Including their insight and perspective throughout the process adds tremendous value, not only to understand the content students crave, but also the features that are most desired. Schools like Emerson College and Indiana State University give students the opportunity to participate in the design process. George Washington University offers a class in app development for students in the School of Business. Institutions like University in San Francisco, California also host appathons to encourage student involvement. If students aren’t involved in the app building process, it’s not going to achieve the desired outcome. A steady stream of feedback is essential for the app – and your students’ – success. Portland State and Harvard incentivize students to take surveys, participate in focus groups, or fill out feedback forms within the app. Incentivizing students doesn’t take much – from offering free cookies to catching students in the quad, these institution shave been able to capture the candid feedback crucial to delivering a mobile campus app that delivers what students need. If there was one concept that everyone at Kurogo agreed on, it was the importance and effectiveness of personalizing the student experience. Content and the way in which it’s delivered has a major effect on whether students perceive the app as useful and their perception of the school as a positive, supportive environment. The type of content your institution shares is easily managed by MyPersona for Modo Campus™. It allows you to create experiences automatically tailored to different types of users, from prospective students, to admitted students, to new arrivals, to current students, to alumni. Ensuring your content is relevant and timely for every audience keeps users coming back to the app, and inspires success across campus when everything they need is just a few clicks away. Whether you choose to give users a personalized experience from the moment they open the app, or present them with options so they can self-select, Ryan Seilhamer, Program Director of Mobile Strategy and Innovation at the University of Central Florida, said there’s no one-size-fits-all answer. At UCF, the winner of Best Overall App at this year’s Appademy Awards, Seilhamer encourages teams to test, test, test. UCF’s app has gone through many iterations in the last several years. The same goes for the cadence of communications colleges push out to students. The students on our panel didn’t have an exact number for what they considered too many messages. Your students interact with every aspect of campus at some point in their college journey. From the admissions office, to the financial aid office, to their major’s department, delivering consistency across the student experience require cross-departmental buy-in. Working with partners across campus unifies the student experience and enables access to information they might not have found otherwise. Partnering with groups such as athletics or the student government provides you with more entry-points for adoption of the app and more importantly, empowers students to find opportunities that help them thrive on campus. 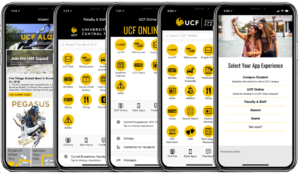 Seilhamer proclaimed that UCF “hasn’t spent a dollar marketing the app.” Instead, forming partnerships that bring more information into the app has increased the its stickiness. With more resources accessible in the app, students consistently turn to UCFMobile to navigate their college journey. “Now, students have a reason to visit the app – and a lot of reasons to stay,” Seilhamer said. Ultimately, it never hurts to have multiple resources and advocates for your students to succeed. Lucy Greco, Web Accessibility Evangelist, and Anna Gazdowicz, Web and Accessibility Specialist, of University of California Berkeley presented on a rising priority in higher ed: accessibility. 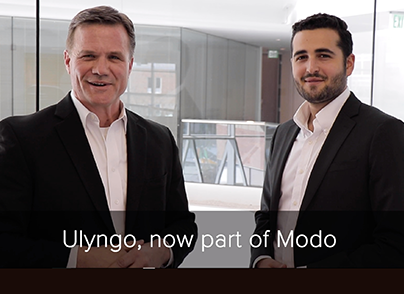 Simply put, accessibility means “giving people with disabilities an equal chance.” Modo has committed to putting accessibility at the core of everything we do. And while it’s a requirement for institutions to do the same, many are lagging behind. Greco, UC Berkeley’s Web Accessibility Evangelist, has been blind since birth. “I actually think being blind gave me opportunities that my two sighted sisters didn’t have,” Greco says. “I saw it as a portal to do things that others didn’t get a chance to do.” In 2005, Greco began consulting with hundreds of UC Berkeley students identifying the best technology for people with disabilities. Now, she leads the Electronic Accessibility Committee and is participating in the W3C’s committee to create the next generation of global accessibility guidelines. Greco and Gazdowicz illuminated the common challenges higher ed professionals encounter when striving to improve digital accessibility: limited funds, countless competing priorities, and a frequently unrecognized need for accessibility. Partnerships and collaboration remain a key theme when it comes to overcoming challenges. Getting support from leadership or senior management and building a roadmap for success helps the rest of your institution understand the need for accessibility. Greco also recommended identifying faculty or staff who have a disability or work well with students with disabilities, to humanize the issue. It’s impossible to deny the need for accessibility when members of your institution have a tangible experience they can relate to and become passionate about. “A disability doesn’t make you a less capable person. It just means you do things differently,” Greco says. Making accommodations through technology will make your school more inclusive and diverse, factors that have a positive impact on every member of campus. To wrap up the conference, Kurogo attendees posited which technologies will be key drivers and issues in higher ed over the next five years. Cybersecurity ranked number one, and was top of mind for many event attendees. Given the amount of information students share with their institutions, data privacy and protection technology are paramount. Artificial intelligence and machine learning ranked number two as technology that will most likely have an impact on higher ed. As developments in automating and classifying data to predict likely outcomes builds in popularity and credibility, AI and ML have the potential to revolutionize the insights that colleges and universities have available to them and help drive campus success through data. 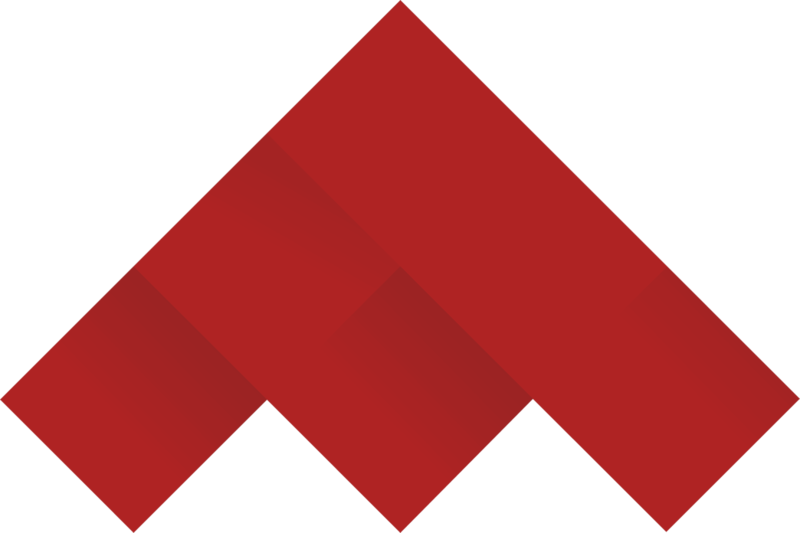 While we can’t predict the future, Kurogo will remain a forum to discuss the obstacles higher ed faces and the impact technology can have in solving those challenges. We hope to see you next year! Join the list and be the first to receive a special early-bird discount for Kurogo 2019.